Experience the intergenerational artistry of premier bomberos and pleneros from New York, Puerto Rico and across the United States in a variety of venues with performances, workshops, panels, a film presentation and more. Among the highlights include a return of the BomPlenazo Artists Collective, a collaborative effort involving nearly 20 artists, under the direction of NEA National Heritage Fellow Juan ‘Juango’ Gutiérrez, on Saturday, October 8, 7:30 PM in the Hostos Center Main Theater, and the premiere of the film “A Tribute to José ‘Chema’ Soto” which precedes the concert in the Repertory Theater at 4 PM. 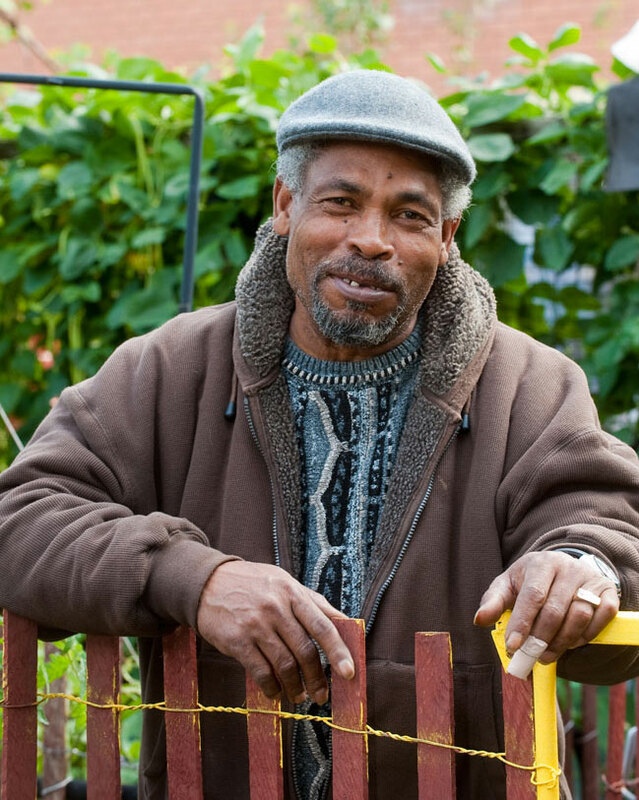 Soto, who passed in July 2015, was the founder of the Rincón Criollo Cutural Center, a community garden in the South Bronx where bomba and plena enjoyed a resurgence in New York which was the inspiration for the first BomPlenazo in 2000. BomPlenazo 2016 is dedicated in his memory. Tickets and a schedule of events is available at www.hostoscenter.org or by calling (718) 518-4455. Opening the festival on Thursday, October 6, 6:30 PM is a panel discussion -- “Charla: A Conversation with the Elders”-- at Pregones Theater. César Colón-Montijo, a doctoral student in ethnomusicology at Columbia University and author of the upcoming book, Viaje a La Casita: Notas de Plena en el Rincón Criollo leads a conversation with elders of the tradition about their stories and experiences on the migration of the art form from Puerto Rico to New York and its resurgence. The elders include: Benny Ayala, a longtime plenero and instructor at the Rincón Criollo Cultural Center, and the grandfather of Friday evening headliner Matthew González; Roberto Cepeda, the world renowned bomba dancer of the famed Cepeda family which has promoted the traditions of bomba and plena in Puerto Rico and abroad since the 1930s; and Julio Colón, a longtime performer at Rincón Criollo where he had the opportunity to play and sing with Union Boricua, one of the first groups that came from that institution. Although not an elder, Héctor ‘Tito’ Matos, leader of the popular Puerto Rican Plena group Viento de Aqua, will help to put the evening into a musical context. Admission is free, but reservations are recommended; please call Pregones at (718) 585-1202. Pregones Theater is located at 571 Walton Avenue in the Bronx. On Friday, October 7, as part of its “Bomba & Plena: In the House” series, Los Pleneros de la 21, New York's bomba and plena ambassadors to the world, present two intergenerational and family-friendly performances /presentations on Puerto Rico's oldest living musical expressions, featuring artists from BomPlenazo 2016. 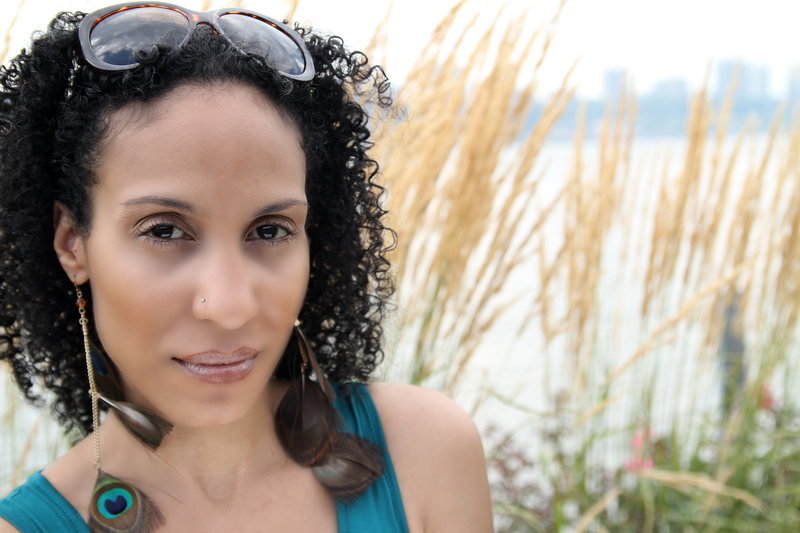 The concerts will be presented at 10:00 AM and 12:00 PM at the Bronx Music Heritage Center Lab, 1303 Luis Niñé Blvd. in the Bronx. Suggested donation is $5. For reservation and information, emailpleneros21@lp21.org. The Opening Concert on Friday, October 7, 7:30 PM in the Hostos Center Main Theater is a triple bill of ensembles put together exclusively for BomPlenazo 2016. 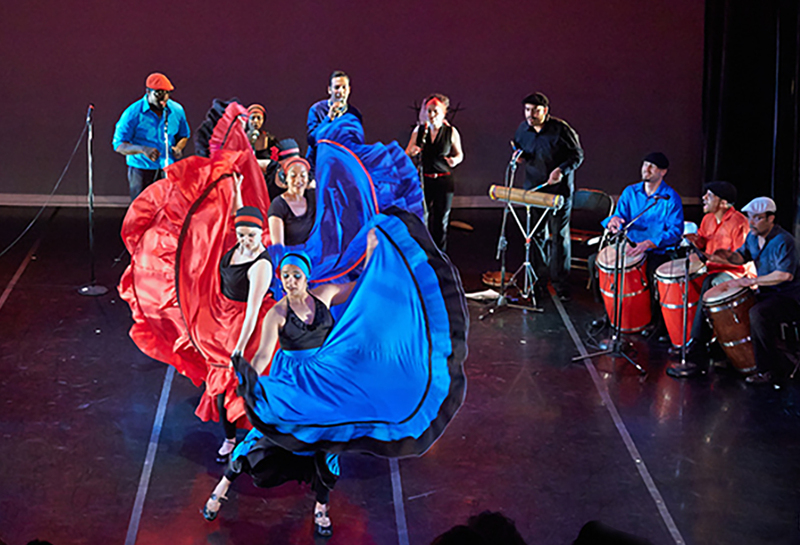 La Unión Balancé, under the direction of Alex LaSalle, will bring together musicians from Puerto Rico, California, Chicago, and New York in tribute to the bomba styles of the Puerto Rican locales of Santurce, Mayagüez, Moca, Guayama, and more. 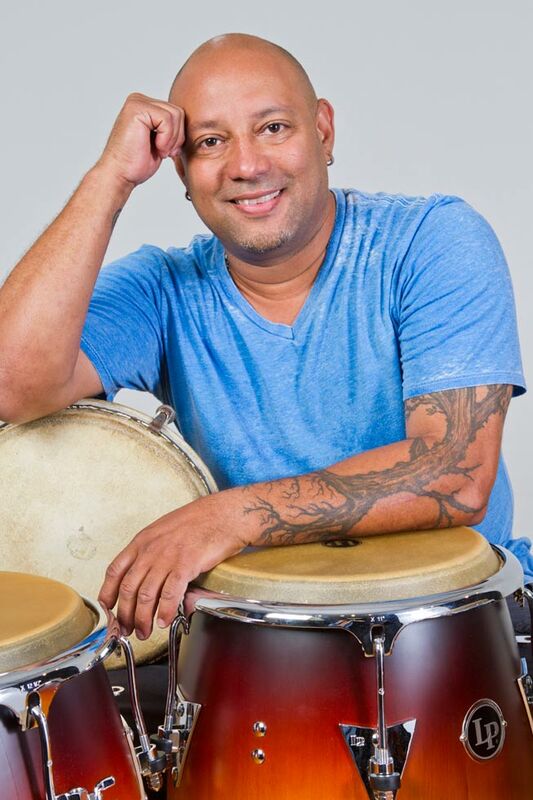 Fundamento Cultural features young New York artists, under the direction of Nelson Matthew González, that will showcase their continued practice and dedication to bomba and plena, taking the fundamentals of the music but creating their own modern sound. 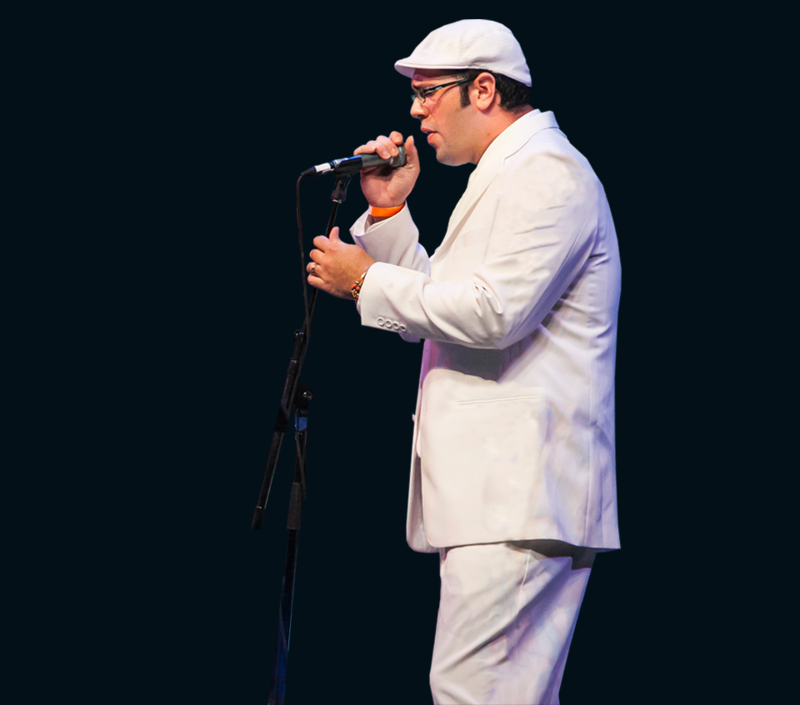 Boricua Soy is Leró Martínez Roldán’s most recent album as well as the name of the five-member group of Puerto Rican pleneros of different ages and regions that play with him. Reserved seating is $15 for adults and $5 for students and children under 18. On Saturday, October 8 at 12 PM, the BomPlenazo Afternoon Showcase will also feature three groups. 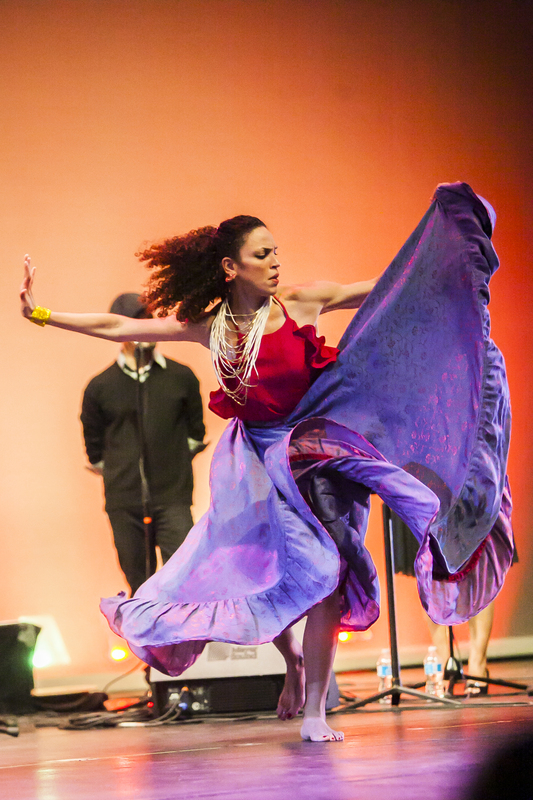 The San Francisco Bay Area-based Aguacero,founded in 2006 by Shefali Shah and Héctor Lugo, will perform new original works in bomba that are rooted in the teachings of the ancestors. 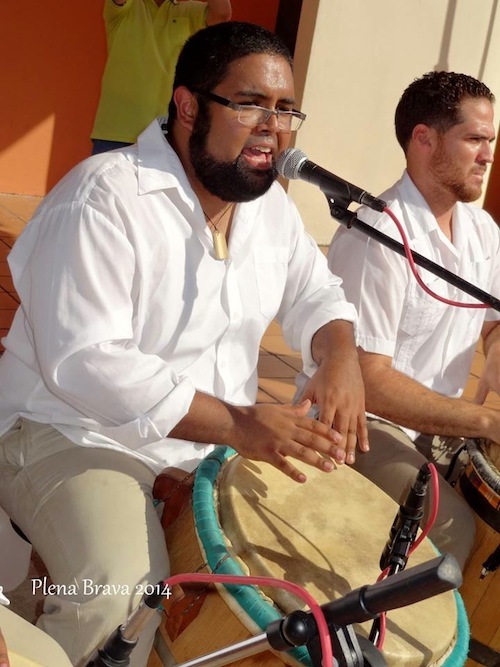 Bámbula is a New York-based Afro-Puerto Rican group dedicated to the preservation of bomba, especially its roots from Mayagüez. 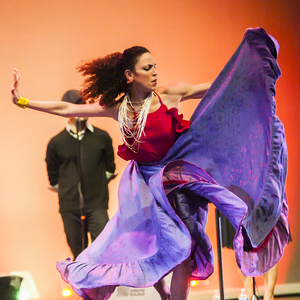 The group was founded by dancer, singer, percussionist, and poet Norka Hernández- Nadal in 2006. 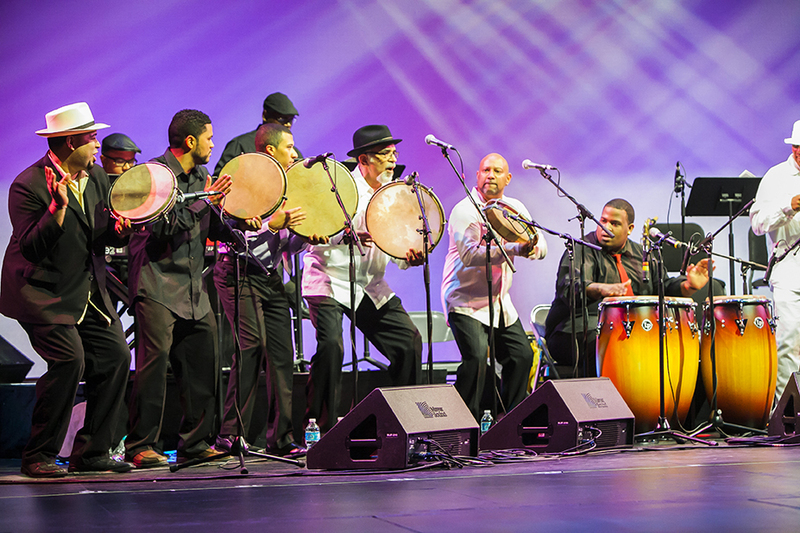 Exclusively for BomPlenazo 2016, the acclaimed percussionist Héctor ‘Tito’ Matos leads Los Maestros de la Plena, a group of elder master pleneros that includes Benny Ayala, Roberto Cepeda, Julio Colón, Juan Emilio Martínez Román and Juan Cartageña. General admission tickets are $10 for adults and $5 for students and children under 18. After its formation at BomPlenazo 2014, the BomPlenazo Artists Collective,led by Los Pleneros de la 21 founder Juan ‘Juango’ Gutiérrez, will perform Saturday evening, October 8 at 7:30 PM in the Main Theater featuring new and returning members performing original and standard works of the bomba and plena traditions. The artists include: Alex ‘Apolo’ Ayala, Zaccai Curtis, Camilo Molina Gaetán, Nelson Matthew González, Julia Gutiérrez-Rivera, Nicholas Laboy, Leró Martínez Roldán, Juan Emilio Martínez Román, Héctor ‘Tito’ Matos, Norka Hernández-Nadal, Iván Renta, José Rivera, Cheo Quiñones, and Kily Vialíz with additional artists to be added. Reserved seating is $15 for adults and $5 for students and children under 18. 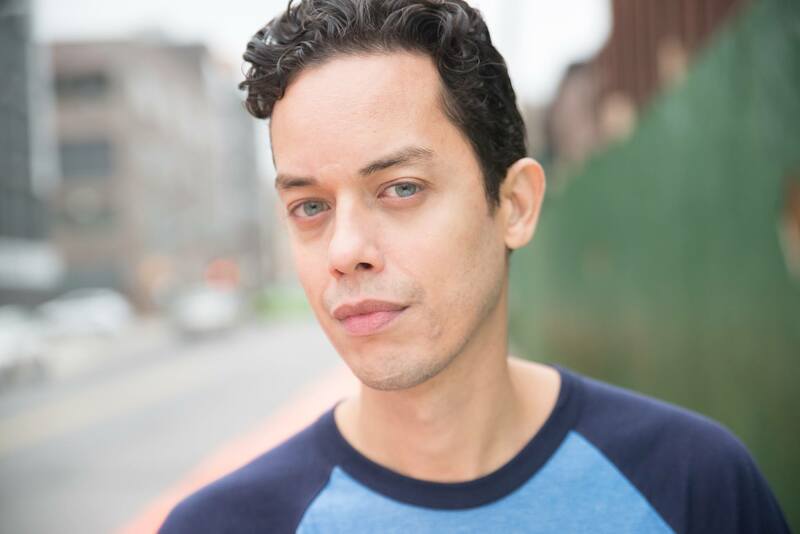 For all three mainstage concerts, the New York-based singer / actor / poet Flaco Navaja serves as Master of Ceremonies. Two free 90-minute workshops will be offered during BomPlenazo 2016. 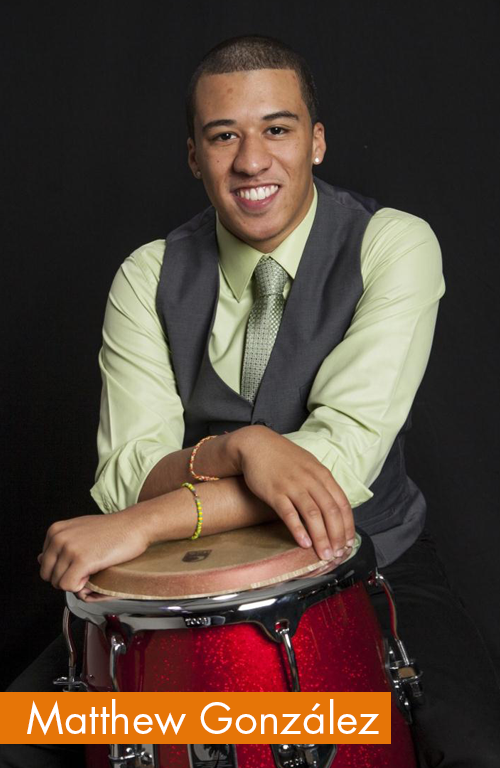 On Friday, October 7, 5:30 pm, the acclaimed Puerto Rican bomba dancer Oxil Febles teaches a bomba dance for adults. On Saturday, October 8 at 10 am,Shefali Shah and Héctor Lugo of Aguacero lead a bomba class for children and families. Although the workshops are free, registration is required. Please call (718) 518-4455. The world premiere of the film A Tribute to José ‘Chema’ Soto will be presented in the Hostos Repertory Theater on Saturday, October 8 at 4 PM. The film is an intimate look at the extraordinary man and cultural icon who created the Rincón Criollo Cultural Center, the community garden in the South Bronx better known as “La Casita de Chema,” and its major impact on the bomba and plena resurgence in New York. Soto, to whom BomPlenazo 2016 is dedicated, died in July 2015 at the age of 70. The film includes the large musical gatherings celebrating his life both in the Bronx and then in his native Puerto Rico, first in San Juan and then leading to his burial site in Loíza. After the film, there will be a talkback with the photographer / filmmaker Felipe García and Michael Max Knobbe of BronxNet, the film’s executive producer. Admission to the film is free but tickets are required. Please call (718) 518-4455. For the first time at the festival, a Puerto Rican-themed dinner provided by Salsa Caterers will be offered on Saturday, October 8, 5:30 PM, following the film, in the Hostos Café. The fare includes chicken with Criollo sauce, Pernil Asado (roasted pork), Arroz con Gandules sin Jamón (Rice with peas, without ham), Maduros (sweet plantains), Mini Empanadillas de Carne (small meat pies), SC Signature Salad, and other Caribbean /Puerto Rican delicacies. The cost is $15 and availability is limited. Dinner tickets must be purchased by noon on Wednesday October 5, 12 noon. Call (718) 518-4455. 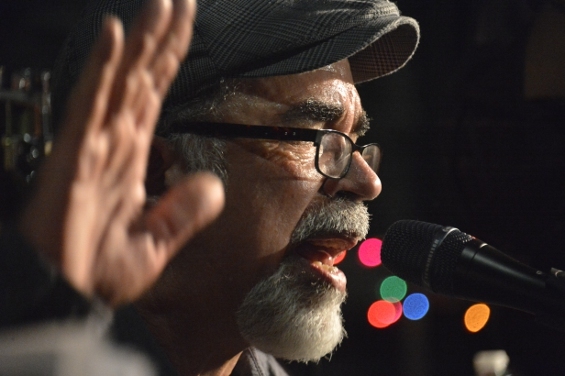 As is the tradition, BomPlenazo will close with the outdoor Vente Tú (“You Come”) on Sunday, October 9, beginning at noon until 5:30 PM, with informal performances from BomPlenazo artists including José “Joseito” Rivera and Lo Instantáneo de la Plena from festival artists and others at “La Casita de Chema” located at 749-753 Brook Avenue (at 157th Street) in the Bronx. Admission is free, and food and drink is available for purchase. BomPlenazo 2016 is made possible by support from the Eugenio María de Hostos Community College Foundation, with public funds from the National Endowment for the Arts, the New York City Department of Cultural Affairs, the New York State Council on the Arts, the New York State Office of Parks, Recreation and Historic Preservation, the Office of New York Assemblyman José Rivera, the Office of New York City Councilmember Rafael Salamanca, Jr., and the Office of New York City Council Speaker Melissa Mark-Viverito. Promotional support is provided by BronxNet. For ticket and general information, call the Hostos Center for the Arts and Culture at (718) 518-4455 or go to www.hostoscenter.org The Hostos Center box office is located at 450 Grand Concourse in the Bronx, and is open Mon. – Fri. 1 p.m. to 4 p.m., and two hours prior to ticketed performances. The Hostos Center is easily accessible by public transportation including the 2, 4, 5 subway lines and the BX1, BX2, BX19 bus lines to 149th Street and Grand Concourse.